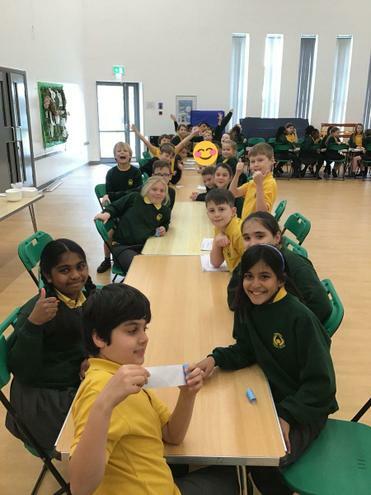 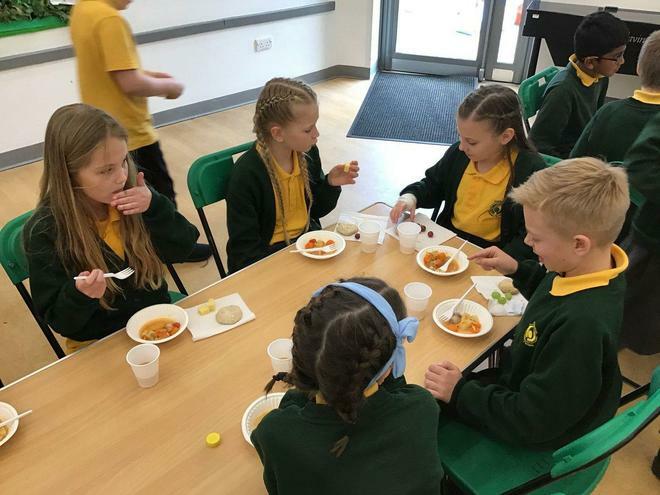 On Thursday 4th April, Year 5 had a Viking Banquet in the afternoon as part of their 'Dark Ages' topic. 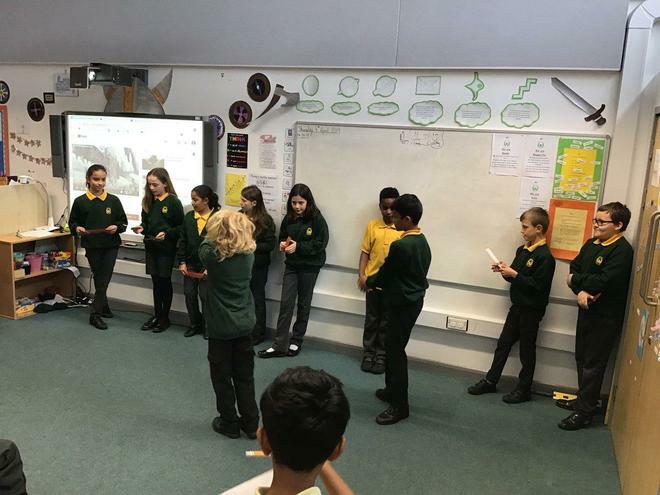 The children shared Viking saga stories, dances and songs that they rehearsed and practised in class. 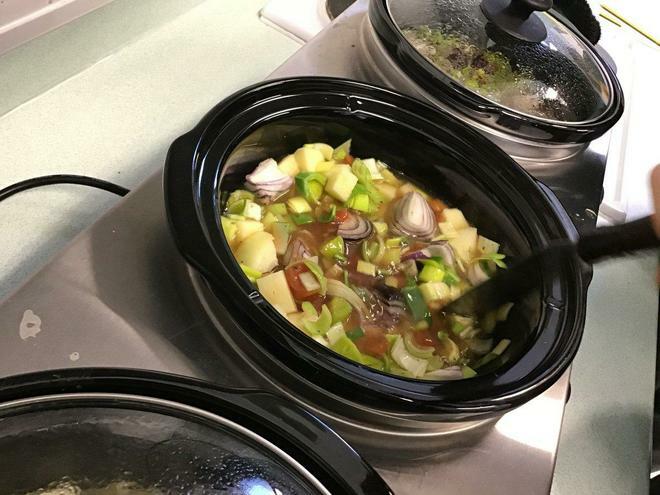 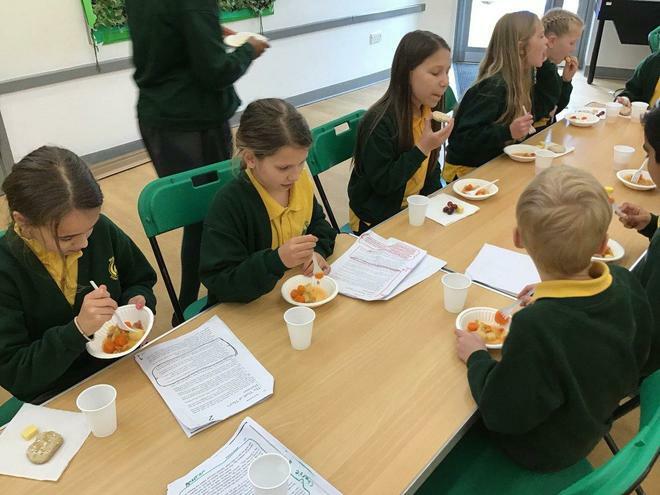 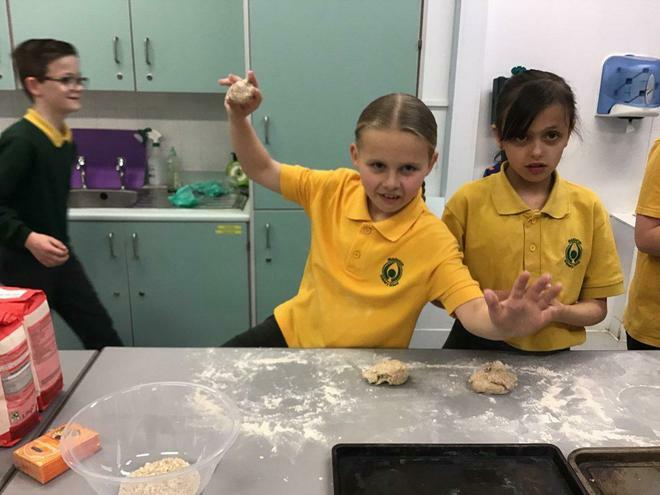 They also had the opportunity to make and try different food inspired by the Viking era such as; cheese, bread, honey, vegetable casserole and fruit. 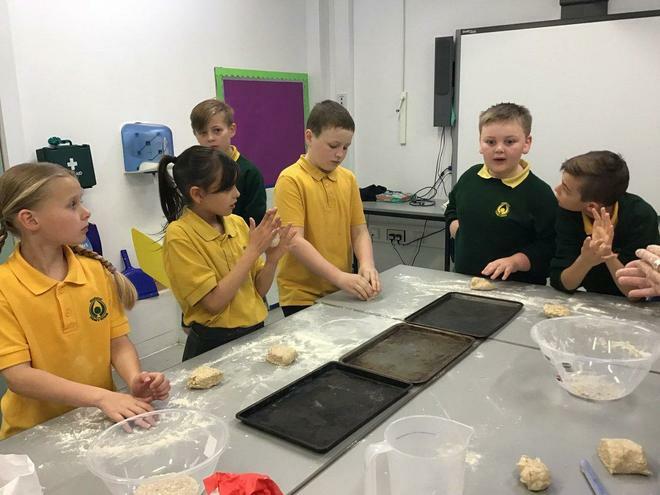 Overall, the children had a fantastic afternoon and enjoyed a great end to their 'Dark Ages' topic.